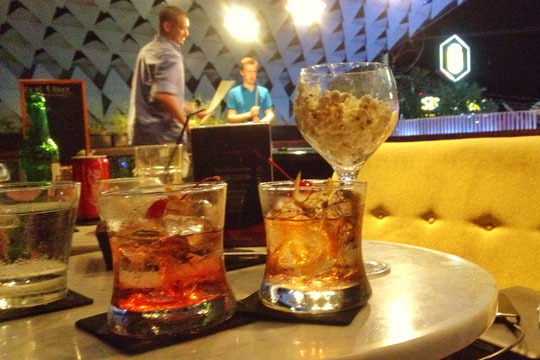 Formerly known as Single Malt, the cool, hip and stylish Bar 68 is centrally located on Seminyak’s buzzing main street, Jalan Kayu Aya, at the IZE Seminyak, above the equally sophisticated Meja Restaurant & Bar. The bar had gained a wide following due to its unrivalled collection of single malts and although a good collection of Scottish and Japanese single malts and whiskey cocktails remain today, at the rebranded Bar 68 the drinks menu is substantially wider and features a host of spirits, beers and excellent cocktails. Open from 6pm, Bar 68 is a spacious, air-conditioned venue that has a laid-back yet sophisticated ambience. 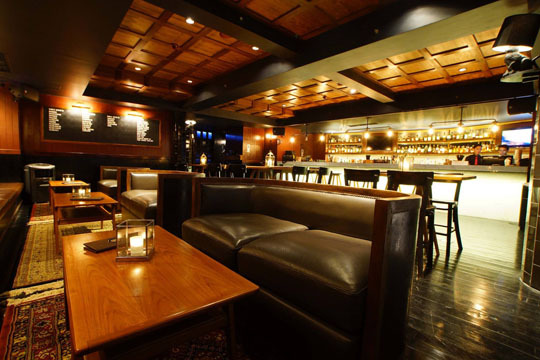 The relaxed party vibe is crafted by subtle lighting, live DJ sets and the décor and furnishings, alongside the excellent service and drinks. 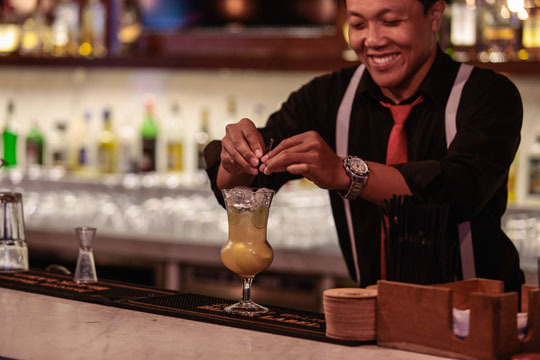 Choose from a range of comfortable seating options, including leather sofas, or grab a stool at the bar and soak up the atmosphere as the talented bartenders mix you up a real treat.